Your case is only as strong as your weakest fact witness. Engage the CSI Witness Effectiveness Training Team. Suppose your company has assembled a powerhouse legal team. The team has an iron-clad strategy and a persuasive legal argument. but it's all for naught when the nonverbal behavior of your witness erodes the image of your company. CSI uses industry-leading science-based training to provide witnesses with the tools they need to maximize their most appealing persona, even under pressure. Plus, CSI's doctoral-level neuro-psychologists bring unparalleled experience in training witnesses to detect and diffuse reptile tactics. Being called to testify can be a terrifying and worrisome experience. CSI’s credentialed litigation consultants effectively prepare witnesses for depositions or trial. Our systematic process for witness training rehabilitates even the most difficult and dubious witnesses, leaving them poised, perceptive and even persuasive with the information you need them to convey. Our clients realize that the temperament of witnesses often trumps their actual testimony. Jurors trust the testimony of witnesses who remain polite, patient, and engaged. Conversely, jurors scan for inconsistencies in the testimony of witnesses who become combative, anxious, or dismissive, since these are behaviors associated with dishonesty in everyday life. 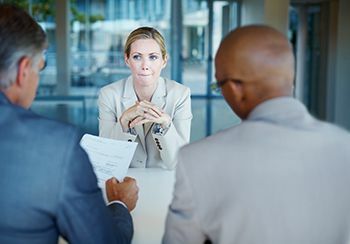 Expert witness training practitioners at CSI are well-versed in the nuances of nonverbal communication that regulate the ultimate perceptions of a witness by jurors. CSI's Witness Effectiveness Training process prepares witnesses in three phases as outlined below, and we are the industry-leader in training witnesses to diffuse plaintiffs’ reptile techniques. CSI litigation consultants identify aspects of demeanor and delivery that frequently undermine the credibility of otherwise effective witnesses. Our consultants take witnesses through a series of communication procedures to evaluate their potential effectiveness while on the stand and identify potential problems with witnesses’ communication styles. Assisting the lawyers in the preparation of an important witness is considered critical to ensure his or her testimony has maximum juror appeal. The training is conducted by CSI litigation consultants, in concert with the attorneys working on the case. The training addresses both content and delivery and is strongly oriented toward filling in the gaps that legally-based witness training cannot provide: optimal nonverbal communication. 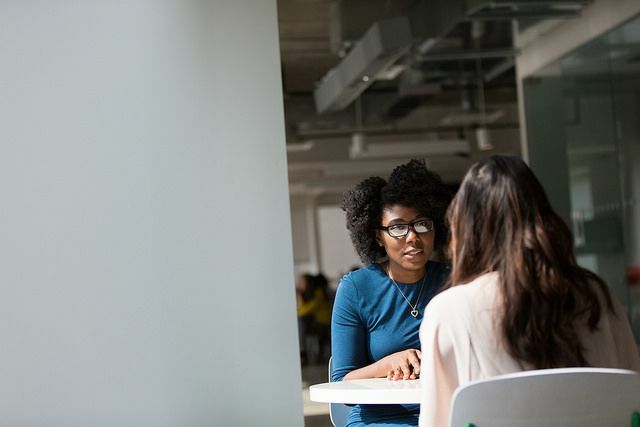 The best assessment of how an individual is likely to perform in a formal, adversarial setting includes observation and practice in a trial-like setting. In terms of evaluating witnesses, a true measure of how a witness will perform is best obtained by simulating the pressures and pace of the courtroom. CSI facilitates training sessions approximate with live direct and cross-examination before mock jurors in a trial-like setting. Outside counsel is well-versed in outlining the deposition process so that the format of the proceedings is familiar to witnesses. CSI witness effectiveness training builds upon that fundamental understanding. Recognizing that nonverbal behavior is the predominant determinant of how a witness is viewed by jurors, our team empowers witnesses to control their emotions and succinctly respond to questions at the deposition or on the stand in a manner that creates both attraction and persuasion. Depositions are a critical playing field. Witnesses are tempted to be overly verbose in their responses – which gives plaintiff’s counsel unnecessary testimony to cite later. Plus, a judge is not present to referee unscrupulous plaintiff’s tactics. CSI teaches fact witnesses how to navigate the mine field, all while controlling their emotions. 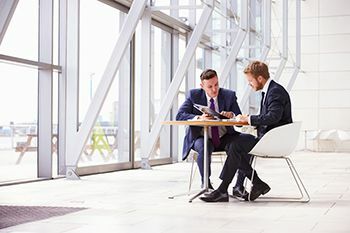 Corporate representatives may be called to testify about company information with which they are somewhat familiar, but which may conflict with another designee’s testimony. CSI helps corporate witnesses to prepare to serve as a “mouthpiece” for the company without jeopardizing the case. Expert witnesses have the potential to be perceived as scripted, stubborn or smug while testifying about their specialty. CSI trains expert witnesses on the nuance of remaining faithful to their opinions without appearing to be unreasonable, agitated or condescending. Deposition training does not correlate to the experience of testifying at trial. The witness box brings new anxieties. CSI’s litigation psychology team studies how a witness responds under the pressure of direct- and cross-examination and offers training to overcome any weaknesses. Our witness effectiveness training services have a high ROI because an unprepared witness can cost clients the entire case. The training dramatically improves witness effectiveness, performance and likeability, which is the preeminent determinant of damage amounts in civil cases. We offer the most advanced healthcare witness training system in the nation, training over 500 nurses and physicians annually. Did you know CSI's Litigation Support team arranges court reporters and videographers to record witness training sessions? These auxiliary services provide an interactive record of the research-based events that can be referenced repeatedly as the case progresses. Our secure web repository stores transcripts and synchronized videos from these events in standard formats for easy review.